Heating, ventilation, and air conditioning (HVAC) systems are a part of our everyday lives. They are responsible for ensuring high levels of air quality while maintaining acceptable temperature levels. 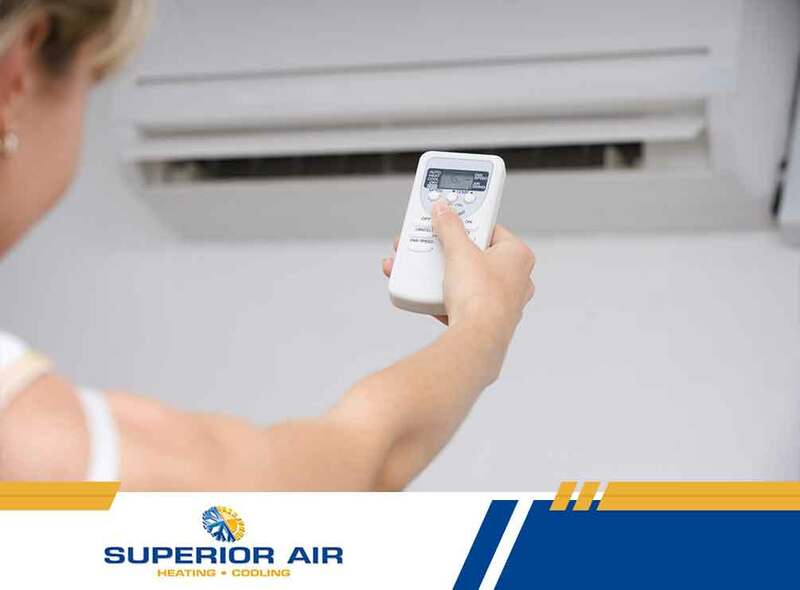 This article from Superior Air, your local air conditioning repair pros, takes a closer look at each of the systems’ components and the roles that they play to keep the indoors comfortable. Turning up the heat inside the home or office is essential to counteract the cold associated with the fall and winter months. Today’s heating systems employ the forced air method, where a furnace heats the air up and distributes it indoors through ducts or vents. Others, however, take advantage of other sources. Radiant heating systems use heating stoves or a boiler to spread heat via hot water tubes. Geothermal heating systems utilize the temperature of the ground to generate heat. An HVAC system also keeps indoors cool during the warm summer months. Air conditioning units come in different variations, from a split or ductless system to window and portable types. Regardless, the process of cooling the indoors is the same. It has a compressor, condenser, and an evaporator, all of which work together to absorb indoor heat and push it outside. Like any other HVAC system, air conditioning maintenance is necessary to ensure its long-lasting performance. The ventilation aspect of an HVAC system is important because it helps circulate indoor air, remove any smells, prevent stagnation, and control levels of moisture. Without it, the indoors would be teeming with airborne particles, volatile organic compounds, and allergens that may compromise the health of you and your family. Forced air systems have air filters to keep them out of your home or office. Other systems like air purifiers and humidifiers are also employed to increase air quality. Turn to Superior Air for your HVAC needs. We offer a wide variety of products and services that will leave your indoors feeling comfortable and clean. Whether it is an air conditioning installation, heating repair, or indoor air quality evaluation, our team will find a solution to any project. Give us a call at (559) 342-0023 for more information. You may also fill out our contact form for a free, no-obligation quote. We serve residents of Visalia, CA.